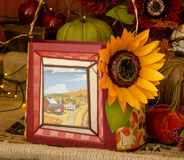 Brand-new projects for Fall from SVGCuts for you and your cutting machine! 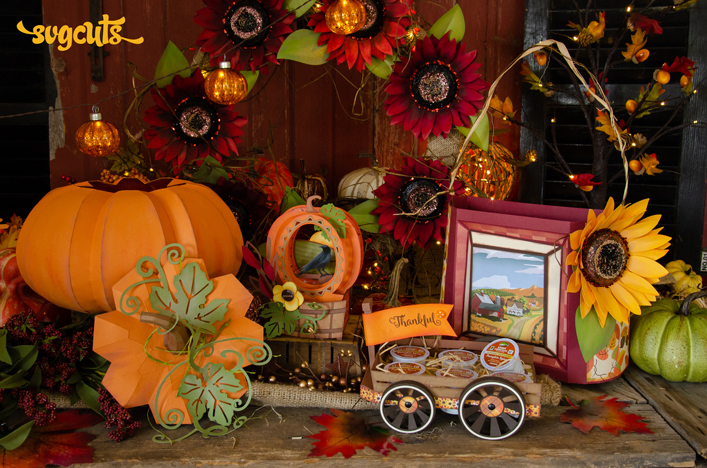 The gorgeous fall-themed patterned paper shown is the Autumn Collection by Carta Bella. NEW: Your download includes solid score lines for each shape that's scored in each project's Extras folder! Bucket Bag - 10” wide, nine inches high (not including the handle) and 4.2” deep. The handle is made from bronze 16 gauge "dead soft wire" by Bead Landing (from Michaels), however other types of wire would work great too. Then I loosely wrapped some raffia around it, which I got from the floral area at Michaels. Pumpkin - 11.5” wide and deep, and about 10 inches tall. 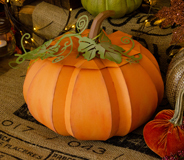 It takes seven sheets of 12x12 orange paper to make the pumpkin. I think it would also look so cool in green with “warts” all over it or in ivory. I rubbed some orange and brown ink pads up and down the sides to make it look more realistic. I also sprayed a bit of Meadow Green Glimmer Mist (by Tattered Angels) on the leaves, although it’s kind of hard to see. 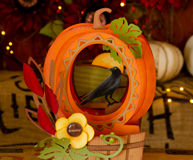 Pumpkin Diorama Box Card - six inches wide, 7.5” high and 3.6“ deep when standing. 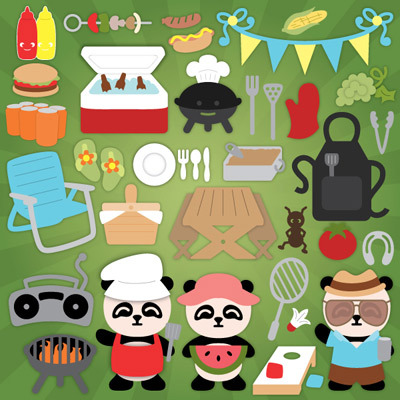 When folded flat, it measures 7.8” wide and 7.5“ high. The “grateful” brad is from my “stash” and I got it so long ago, I’m not sure what brand it is. 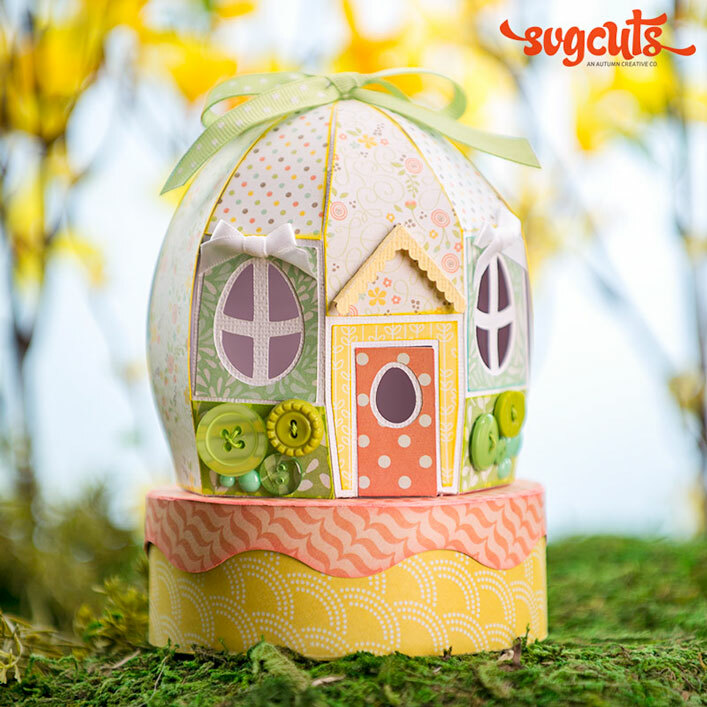 The front of the barrel is embossed using the A2 Woodgrain folder by The Paper Studio (Hobby Lobby) and the green background panels are embossed using the Stripe folder by Darice. 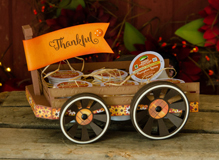 The cute acorn on the back side is an adhesive embellishment from Little B Stickers, and the “Thankful” stamp on the back side is also from the Autumn Collection by Carta Bella. 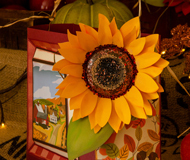 Single Sunflower (on Bucket Bag) - 6.2” wide, 8.5” high and two inches deep. The “chunky” glitter on the center is various specialty glitters from Michaels (Recollections brand) and some plain black craft glitter. 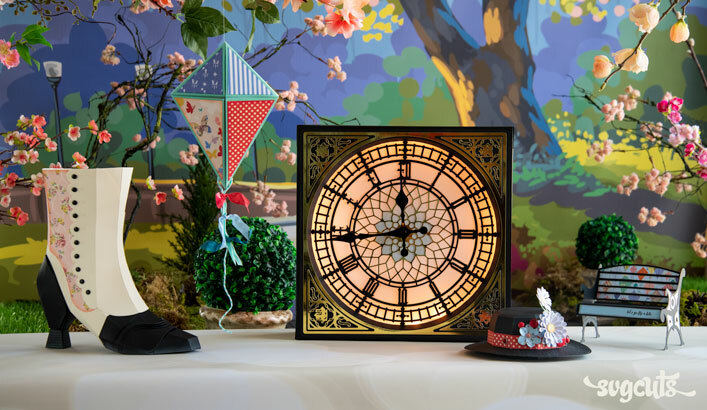 The tiny gold ball-shaped glitter is from Martha Stewart Crafts. 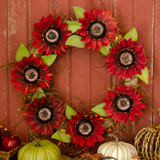 Sunflower Wreath - about 21” wide and high and five inches deep. I wrapped five-inch wide burlap ribbon (or strips of burlap would work too) around an 18” wreath form from Michaels. It’s a Floral and Craft Ring by Three Ring Circles (in the floral aisle). I also added some battery-powered LED lights - a five foot string of 20 lights in warm white from Michaels (Apothecary & Company brand - in the floral aisle). I wrapped a whole bundle of brown raffia loosely around the wreath (also from the floral area of Michaels) as well as Blooming Autumn Berry Garland from the seasonal area of Jo-Ann Fabrics (2016). Then I hot-glued each finished sunflower onto the wreath. The “chunky” glitter on and around the center of each flower is various specialty glitters from Michaels (Recollections brand) and some plain black craft glitter.